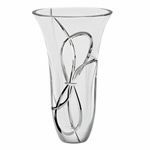 A vase is a simple way to show off your personal style. That same vase can then become a vessel for adding brilliant color to a room through vibrant flowers. 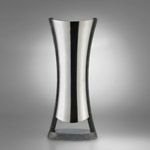 Below is our collection vases, sorted by manufacturer. 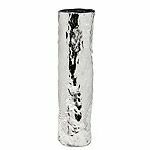 We offer vases in tradtional crystal as well as a metal alloy created by Nambe. 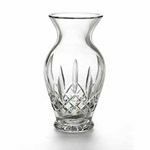 Whatever your style preference, classic, modern or ornate, you are sure to find just the right vase for you.